August 2017 – Daintree Ice Cream Co. Taste Port Douglas Food & Wine Festival is Far North Queensland’s annual premier food, beverage and restaurant event. This event champions the region’s produce, farmers and restaurants with an inspiring line up of chefs and industry influences from some of the most prestigious restaurants and publications in the country, against the glorious backdrop of tropical paradise. 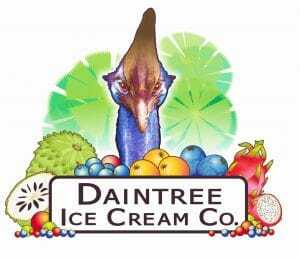 Daintree Ice Cream Co was lucky enough to be invited this year and had a great time selling our tropical fruit gelato and sorbet. A great way to showcase our produce and meet foodies from near and far. A quick timelapse from our stall at Taste Port Douglas – Food & Wine Festival. Can you spot yourself?